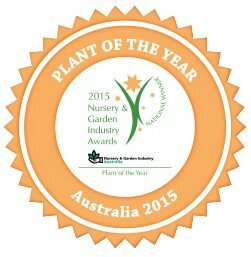 Ozbreed’s Westringia fruticosa Grey Box™ has won the Nursery and Garden Industry of Australia’s 2015 top award of ‘Plant of the Year’. Grey Box™ has been on the market for a couple of years now and has proved very popular as it performs well in a wide variety of climates from sub-tropical Queensland to cool-climate Tasmania, and from frontline coastal to inland areas. 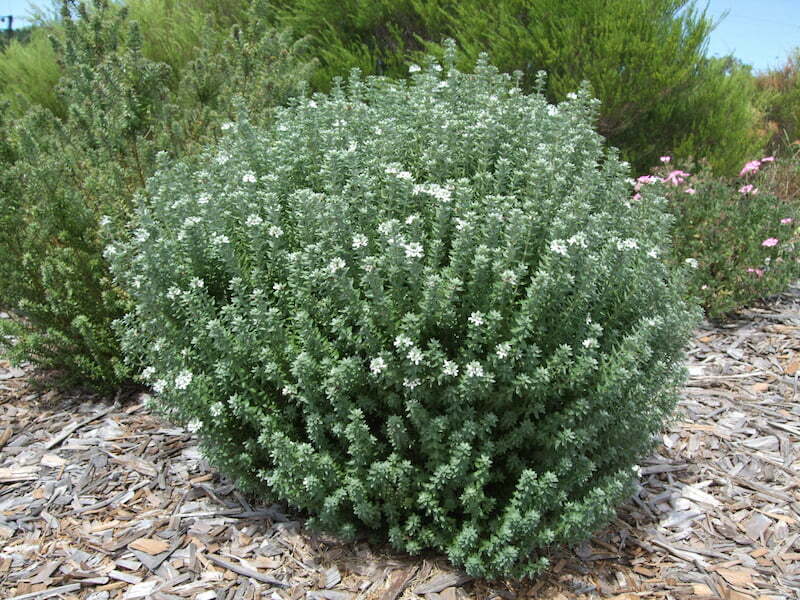 It thrives in both clay and sandy soils and grows well in pots and troughs. 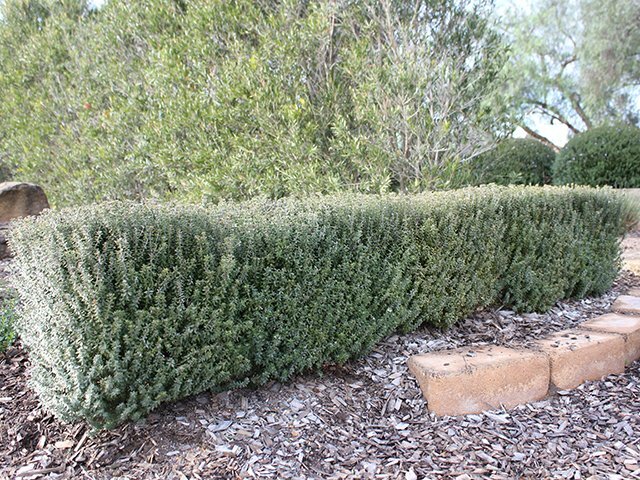 Growing to about 50cm (20 inches) high and wide, Grey Box™ naturally develops a neat rounded shape but can be pruned lower to about 30cm (12inches) into a small mound or neat edging hedge. The fine-textured foliage stays greeny-grey all year round, with the added appeal of small white flowers through the warmer months. 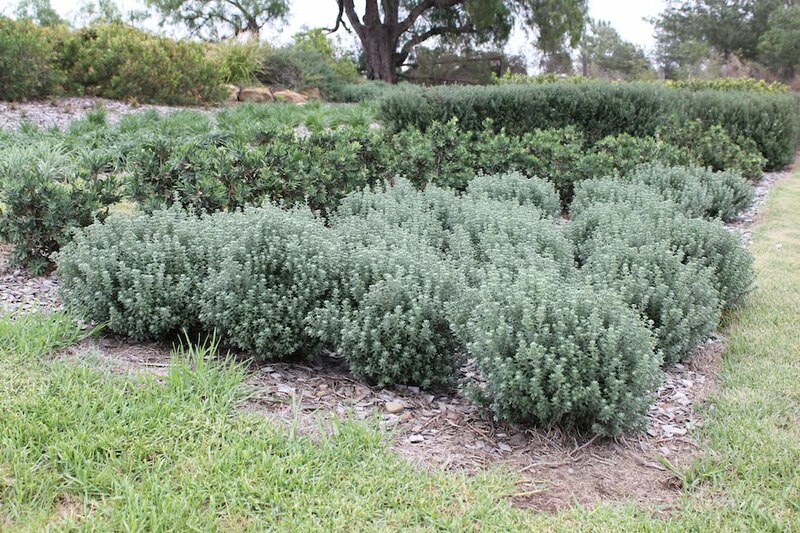 Grey Box™ has stood up to frost, drought, and humidity and, surprisingly for a Westringia (coast rosemary), it will also tolerate ‘wet feet’ for short periods of time, so it can be used in green roofs, green walls and even rain garden plantings.